What if you died and cannot move on? Visual artist John Clang's debut feature 'Their Remaining Journey' seems to suggest that life will just go on. 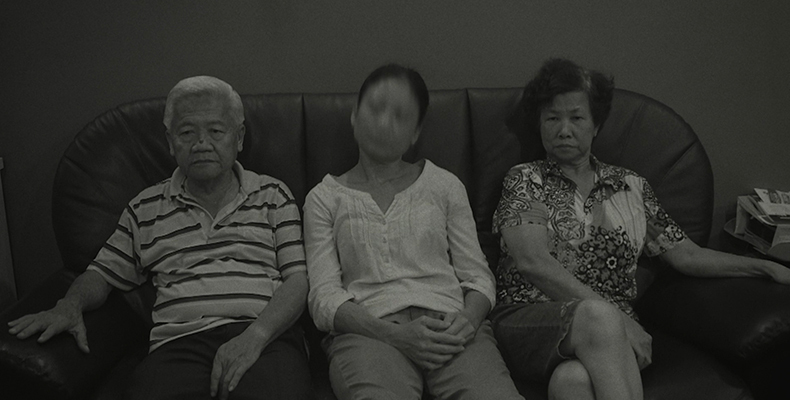 Shot in Singapore, Taiwan, and New York, the black-and-white film, which premiered at the International Film Festival Rotterdam this year, stars local theatre actress Doreen Toh as a ghost stuck in limbo. 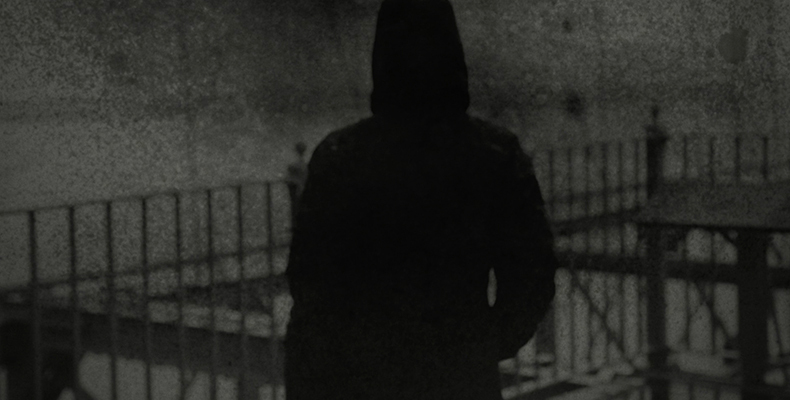 The film explores the idea of being trapped in a state of transition not just in a supernational sense. There are two other characters. One of them is an ex-mistress who travels from Singapore to New York after learning of her lover's death, and the other is a Singaporean living in Taiwan who is attempting to muster the courage to confess to his wife about his betrayal and illness. 'Their Remaining Journey' is selected as the opening film of National Gallery's Painting with Light: Festival of International Films on Art, a showcase of experimental fiction and documentary films. InCinemas speaks to John Clang about his film. Can you share with us what inspired you to make the film? The urge to ‘immortalize' the essence of people living now for the future generations. Basically, I want to create a time capsule, to mark the mental state of everyday people in our current time. Why did you choose to shoot a triptych of stories set in three different cities? Our lives are never the central focus. While we are doing something, someone else we don’t know is facing another challenge. The characters in these three cities are all Singaporeans and are very varied in personality. 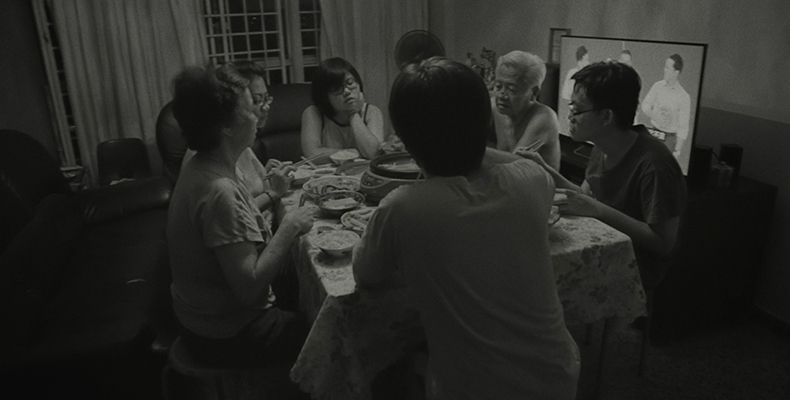 By filming in three different cities, it reflects a more accurate representation of the current Singaporeans’ lives and its diaspora condition. Your film is thin on plot and exposition and heavy on mood. It’s also shot in black and white. Why did you employ such an unconventional approach towards form? I am a strong believer that cinema is not just about story telling. I am more interested to use this medium to capture the essence of these non-actors/non-actresses, and to explore the idea of mortality. The purpose is to create a canvas, a playground for them to show us about their lives. Jean-Paul Sartre’s proposition of Existence precedes essence comes into my mind. These characters are all individuals with stories and experiences of their own and that is the essence I want the audience to focus on. Lavender Chang, a prominent local artist, is my cinematographer and we both agree that utilizing black and white visuals is the best way to preserve all the nuances and purities in their performances, without any distraction of lush colors. 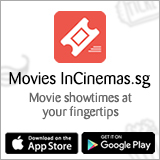 We already have many good filmmakers in Singapore doing very good plot driven films. I would prefer mine to be more of an exploration than a proven method. 50 years down the road, for the people in the future to re-look at this film, I think it will be a very meaningful experience. Can you talk about the music in the film? 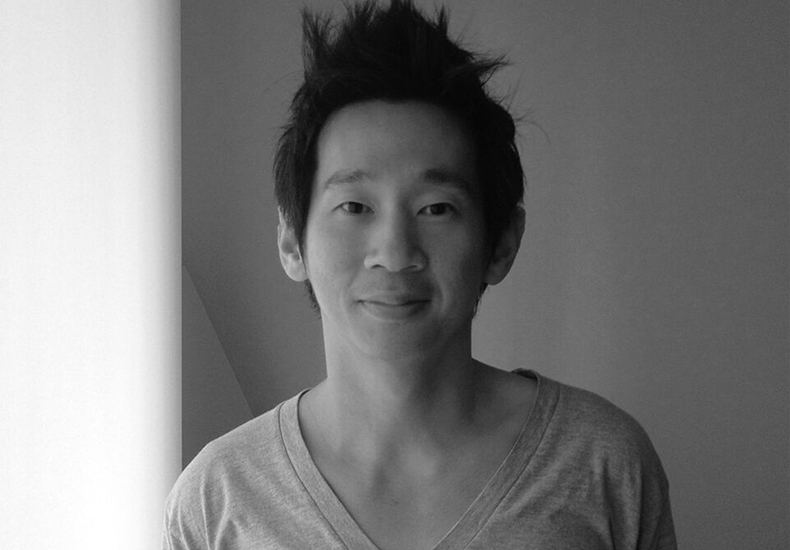 Clarence Chung is the talented soul behind the music in the film. When we first approached him to work on our music, he was all ready to be on board. By the time we have the picture locked, he quitted the music scene and had a career switch. Regardless, he continued to work on our music in his bedroom, into the late nights when the streets are quiet enough for him to do the recordings. It is disheartening to know that someone like Clarence, who has immense talent and passion, is having difficulty surviving in an industry that he belongs to. At the same time, I also applaud his persistence in not giving up his art. I will be working with him again on my second film. What was it like to have your film premiere at International Film Festival Rotterdam (IFFR)? IFFR was the first important festival on our calendar when the film was ready. The unconventional approach in our film is very challenging for majority of the film festivals. IFFR has always been one that supports avant-garde, unconventional films, so naturally I really want my film to be selected by them. If they reject my film, it will be hard to imagine another platform for it, especially when I am totally unknown in the film world. - The first screening had the most walkouts. - Someone snored very loudly at the second screening. - The third screening had a big group of appreciative audience. Interestingly, Pauline Soh from National Gallery Singapore attended my second screening. I did not know her then and she approached me right after the screening to let me know she really loves the film. In my mind, at that moment, though very grateful of her kind words, all I was thinking of was that loud snoring sound she heard from that particular audience. It is actually quite funny considering how quiet my film is. Do you believe that there are ghosts and that they live amongst the living? Yes, I believe in ghosts and had lived with one for about two years. I never felt threatened by the female ghost. I believe ghosts are lingering words, thoughts and memories from people who left this world. If you died and came back as a ghost, where would you reside? Assuming that ghosts are considered as retired souls, I would reside in Singapore and hopefully have lots of fun with the other Singapore ghosts as a true retiree.